The program starts with an orientation session on how childhood experiences can limit our potential and how one can change the thinking to create a new future from the future and not the past. This is followed by the students knowing their strengths and weaknesses. Once they know this they learn to convert their weaknesses into strength. Next they create a vision for their future and learn how to convert that vision into reality with smaller chunks of time bound goals. It covers all the areas to get the student ready to take on work in corporate world. 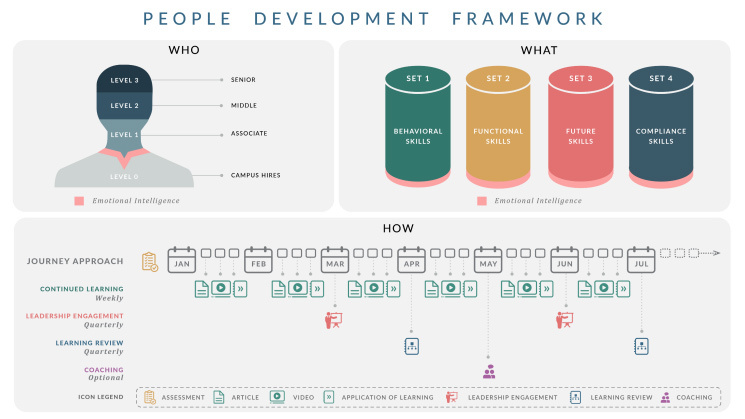 Is a holistic framework for developing people at all levels on behavioral, functional, future and also compliance skills. 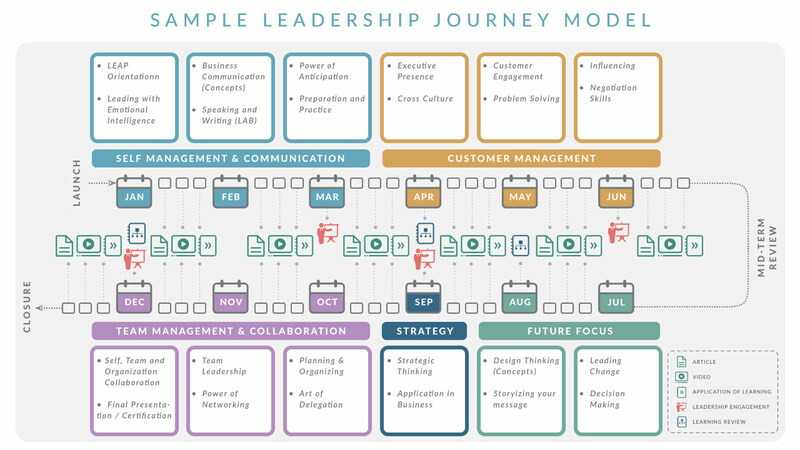 The journey format helps apply the learnings on the job with support from the Crossover mentoring team with contextual articles, videos, action learning plans, leaders speak, periodic reviews and coaching. Assessments can also be used before starting the journey. Mid Size Companies find it difficult to hire senior leaders both from cost perspective and also keeping them engaged. 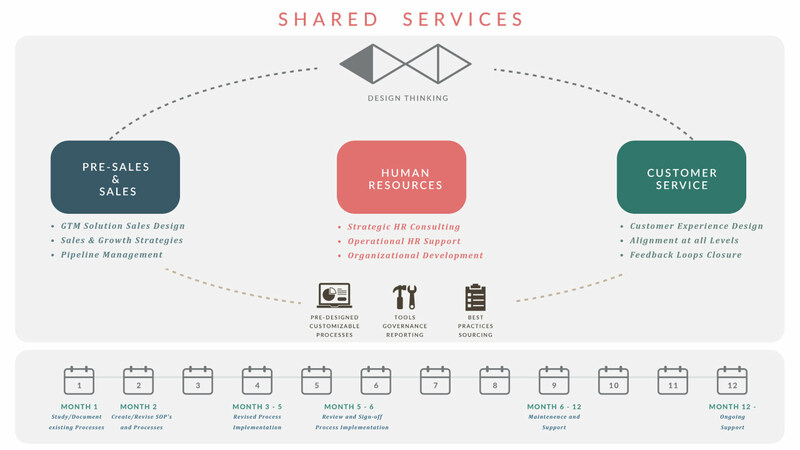 Crossover has solved this problem by offering senior leader services in a shared service model. 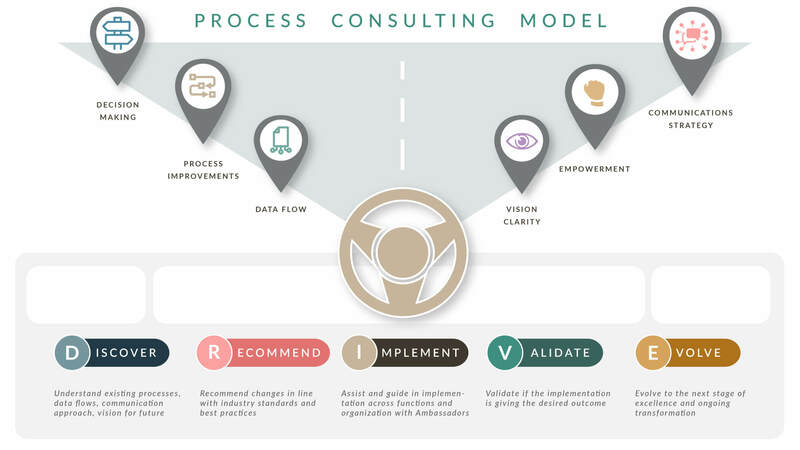 Crossover not only streamlines the three functions but also supports them on an ongoing basis like all our other services in journey format.